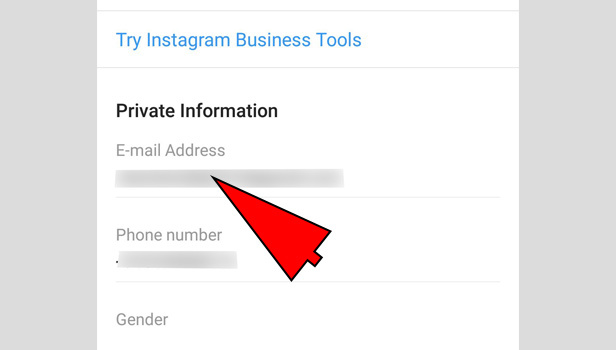 Some Instagram users who have used Instagram with Mail ID or somehow they have a business account and they want to change the Mail ID, then Instagram give you an option to change Instagram Email. When you make an account with an Email ID, it becomes your Instagram Email. Instagram do the mail verification before that. In terms of missing the password, you need to remember your Email ID. 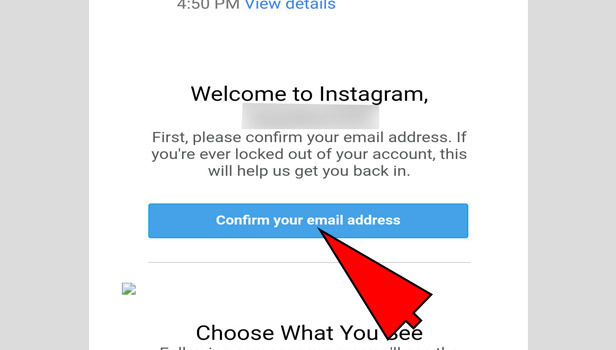 So it’s important to know that how can you change Instagram Email. Open the app: Open your Instagram app which is available on both Android and IOS devices. 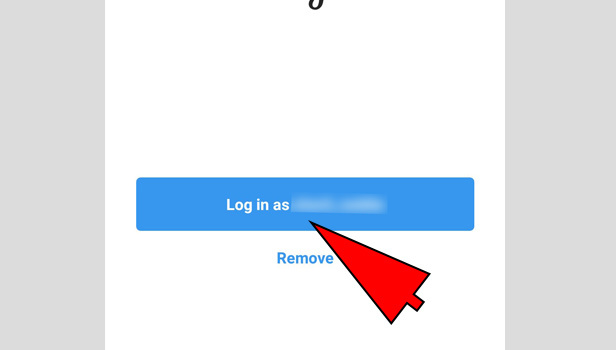 Log in to your account: Tap log in to start your account. Type your username and the password. Tap the profile icon: Tap the profile icon which is in the right corner at the bottom of your app screen. 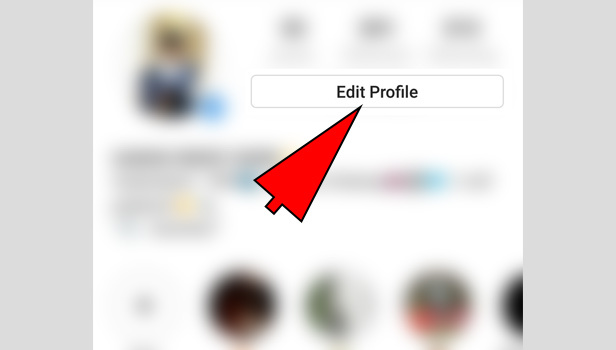 Tap the ‘edit profile’: Tap the edit profile on the top of your profile in the right corner. 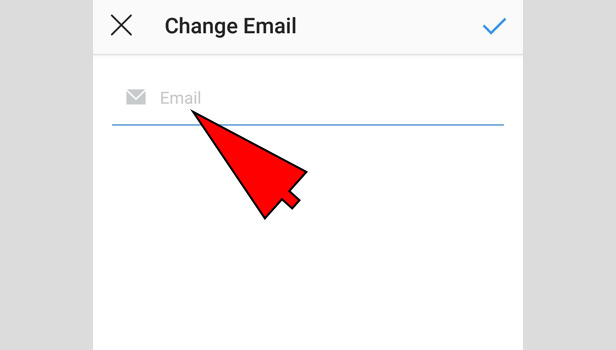 Tap the Email address: Tap the Email address which is in the beginning in the section of private information. 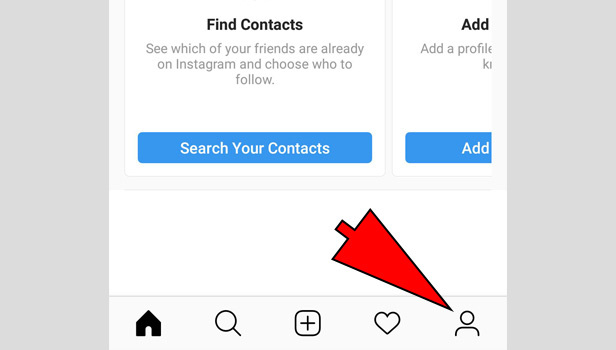 Type your new Email: Now type your new Email ID which you want to use for your Instagram account. 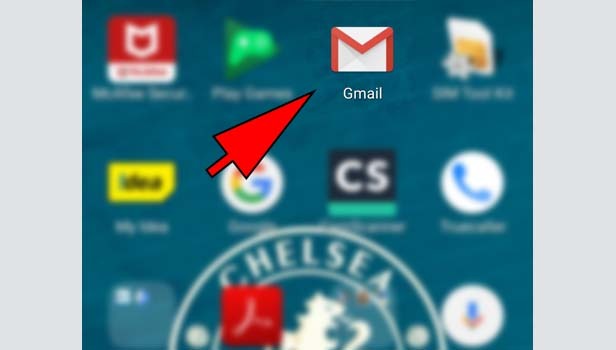 Confirm the Email: Now you have to complete the mail verification for new Email ID. 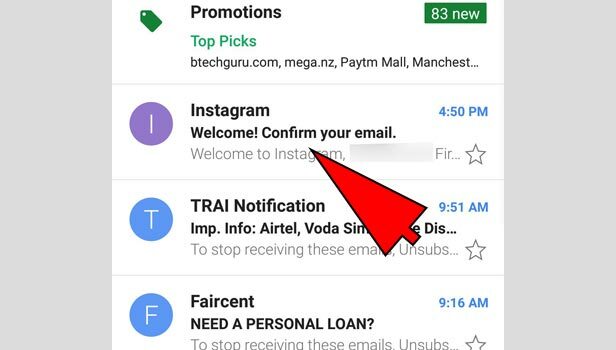 Check your mail: Open your Email app and check the mail from Instagram. You can find it in your inbox and if you don’t see there, then check it in your spam or junk folder. 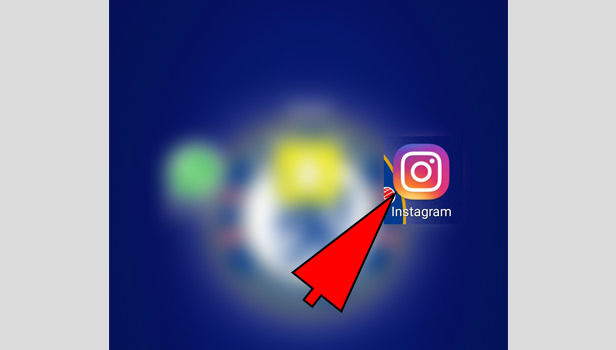 Tap the link: Open the mail, Instagram have sent you. Check the message. You can see the link to verify the mail in highlighted blue. Tap the link. Now your mail has been verified.